In today's competitive environment, organizations must operate as competently as possible in order to deliver goods and services faster, cheaper and better than their competitors. 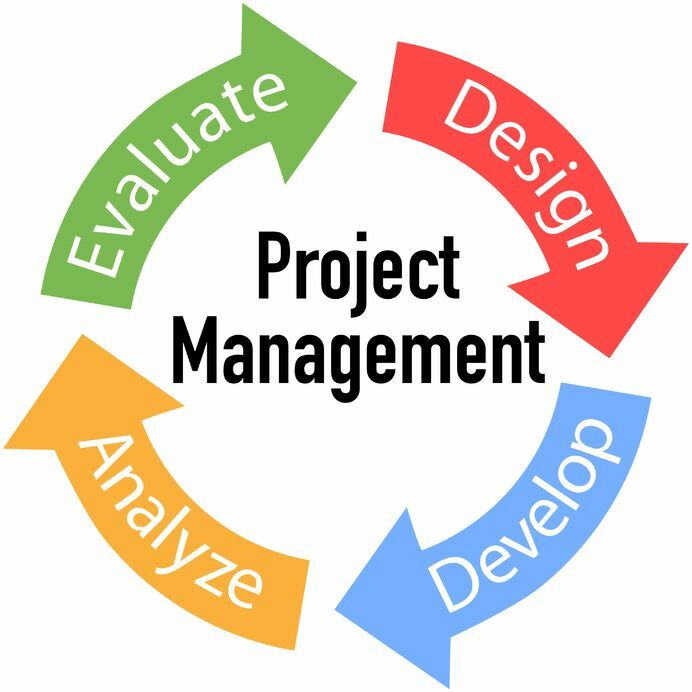 Competent project management capabilities are critical to success in this challenging environment. Whether you have a straightforward project or a program consisting of multiple related initiatives, there is a requirement for efficiency in executing and managing the required tasks to achieve the desired outcome. But often, companies do not have the requisite skills, resources or bandwidth to manage the work. Regardless of your needs, CoreHive can provide the program and project management expertise necessary to be successful. We offer the understanding and qualifications to manage even the most complex programs based on your needs. Our services include the ability to manage projects, programs and initiatives efficiently - at whatever level is required. Our expertise consists of proven methodology and certified personnel that can deliver the results you require. We participate with your organization to achieve these results, including coordinating internal and external resources. CoreHive's tools and practices contribute to the value we deliver.